Read this helpful What Not To Do Guideline and get the best advice on how to handle your acne or blemishes from getting poorer. 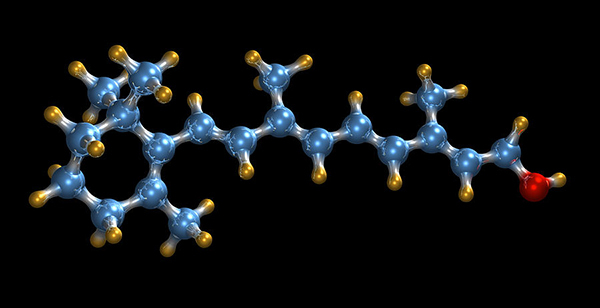 Stripping your skin of essential lipids as removing too much oil disrupts the barrier function. Find a cleanser that doesn’t leave your skin feeling tight or dry. See below for Dr Alek All skin needs hydration (water). Even if you have oily skin, you still need to moisturize. Everyone needs water. But not everyone needs oil. Choose moisturizers and makeup with oil-absorbing ingredients – See below for Dr Alek Nikolic’s recommendations. All skin needs hydration (water) even if you have oily skin you still need to moisturize but we need to do it correctly: avoid the oils but add the water. 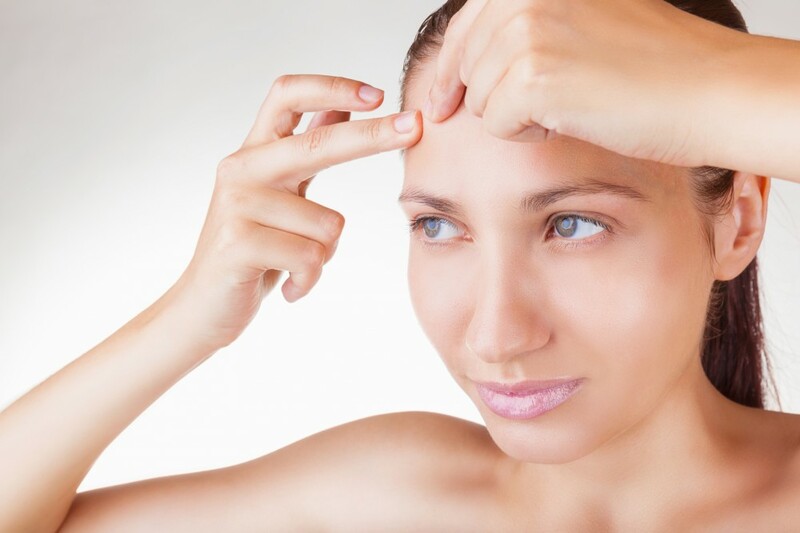 Exfoliate with Salicylic Acid or an Alpha Hydroxy Acid such as Glycolic Acid or Mandelic Acid. Fatty emollients or oily ingredients will just make thing worse so choose all your topical products that clearly state non comedogenic.